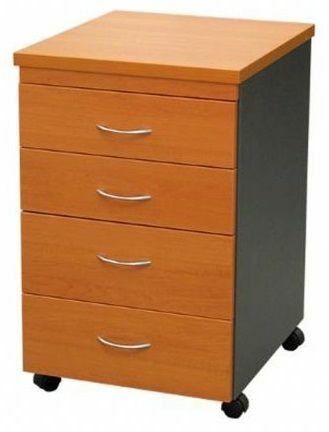 D.I. 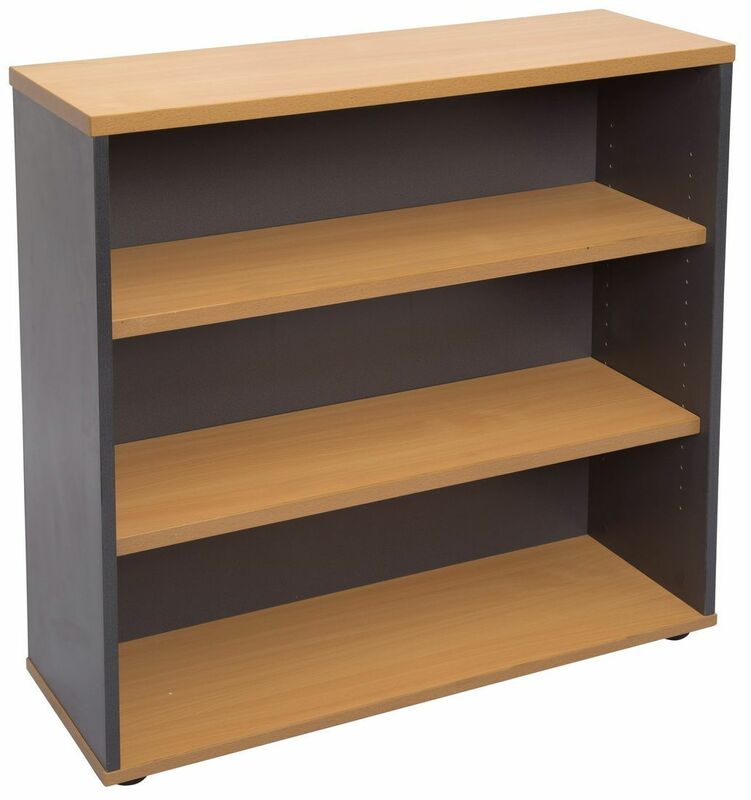 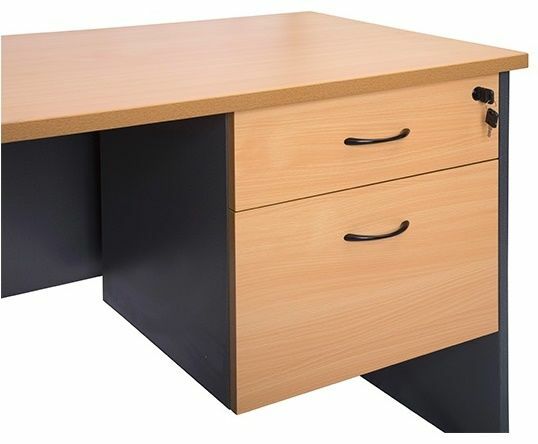 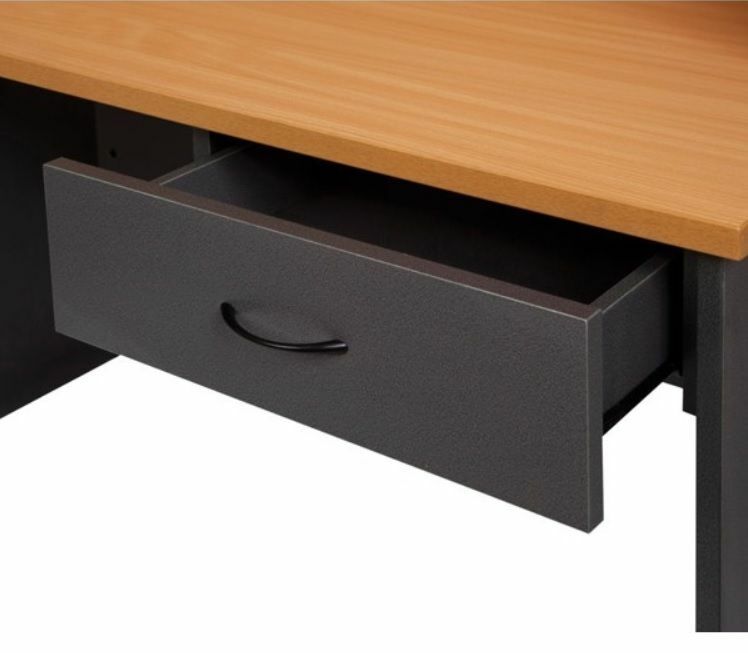 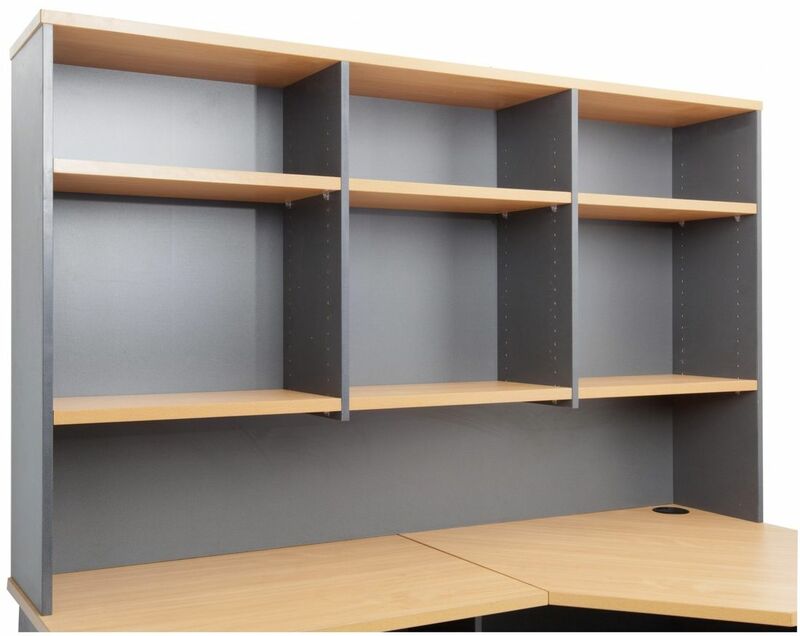 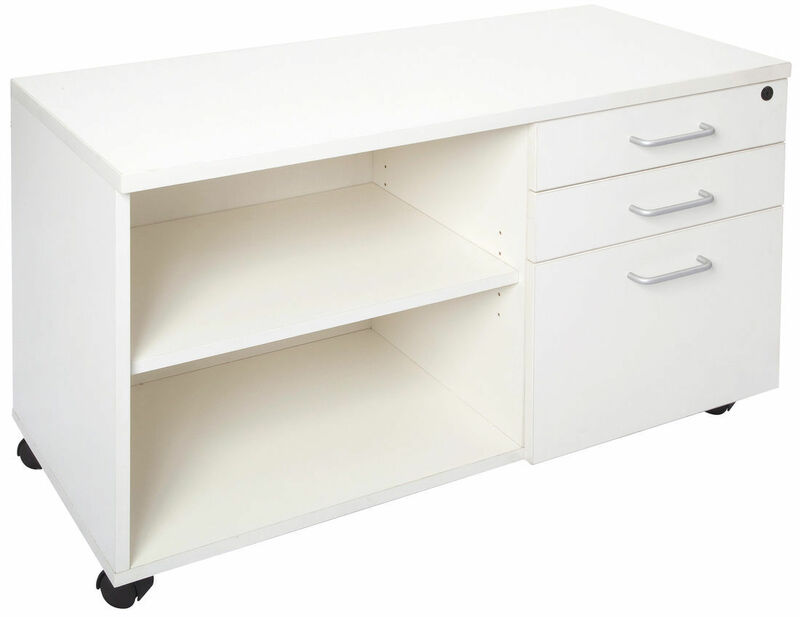 Office Design has a large range of wooden and steel storage products available from Australia's leading furniture brands. 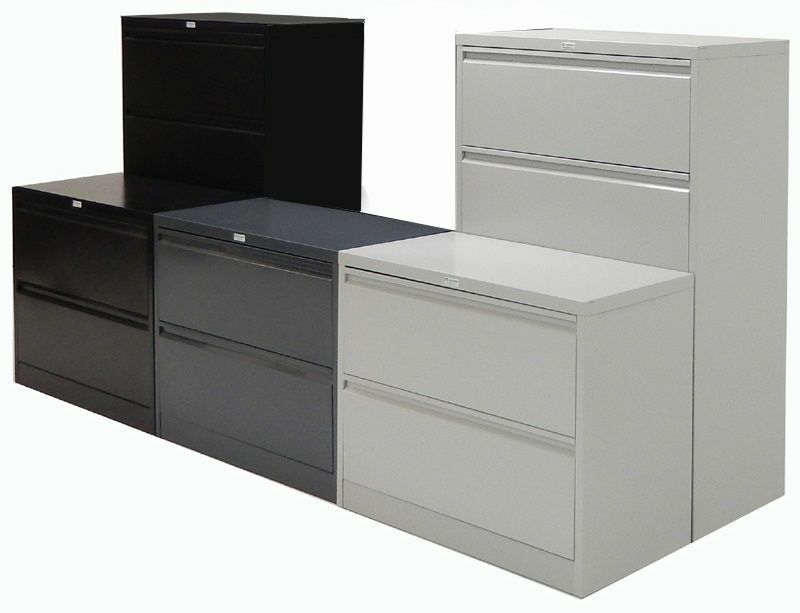 Here is just a sample of the many open and secure office, staff and general purpose storage options available. 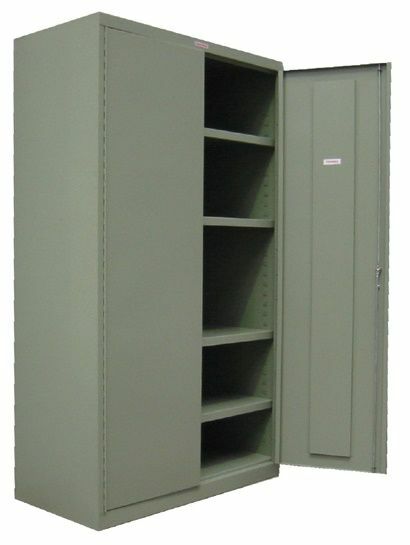 Commonly used for the storage of books or lever arch folders etc. 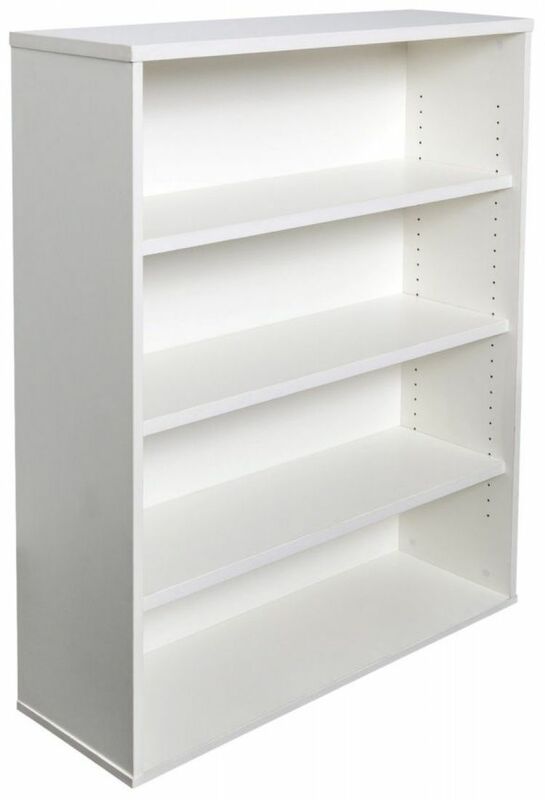 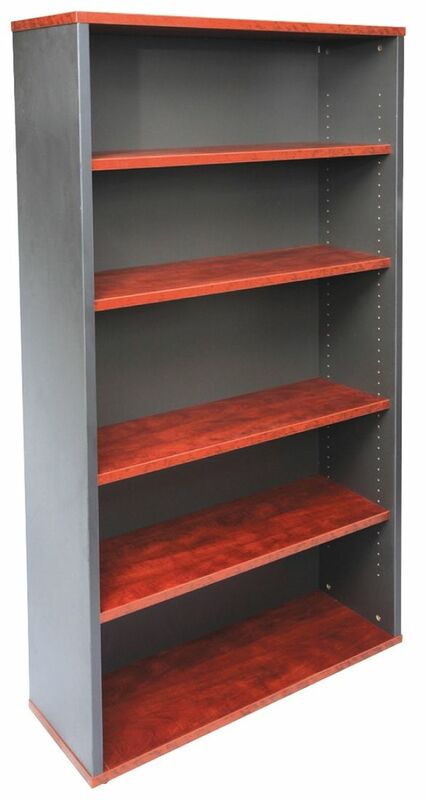 Adjustable shelfs and extra shelves are available. 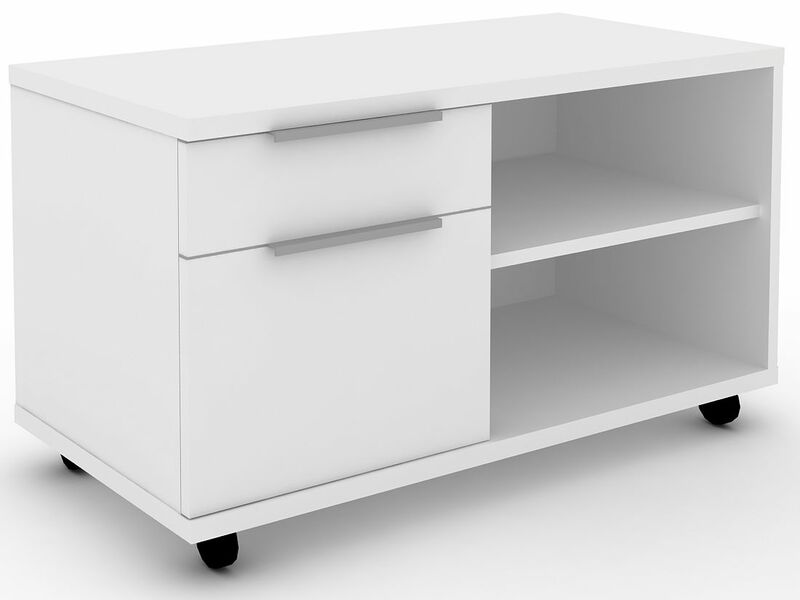 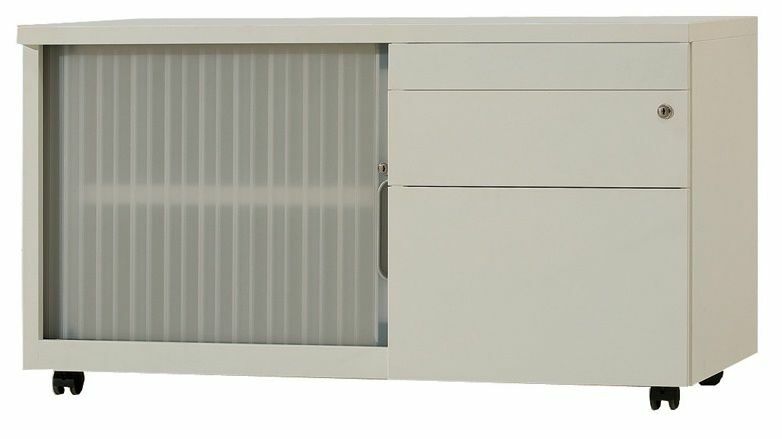 Office range of hutches can be mounted onto desks for close, at hand, storage or onto credenzas to create wall unit storage. 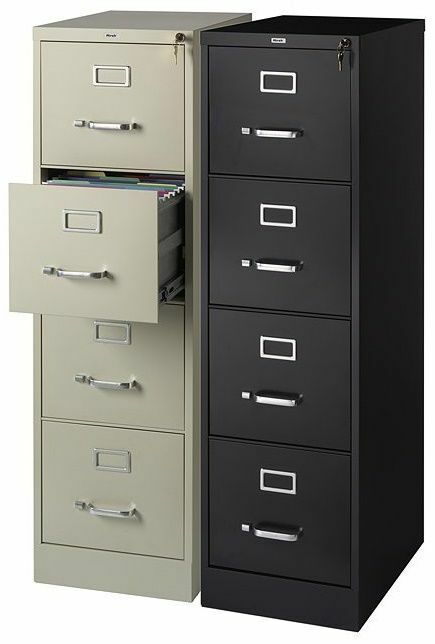 Commonly used in employee rooms as an internal mail system and reception areas for short term transition filing. 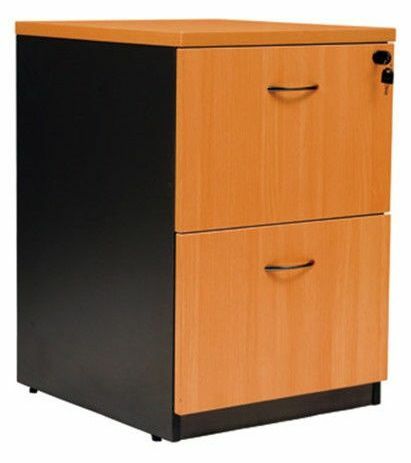 Commonly used to store a wide variety of products in an office, ranging from stationery to private files that must be stored under lock and key. 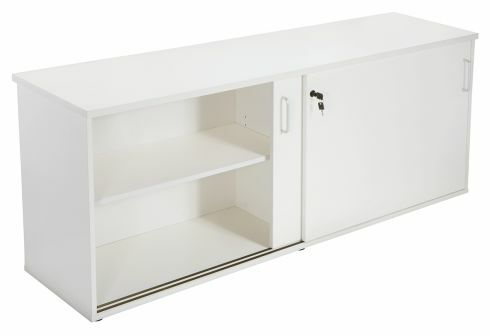 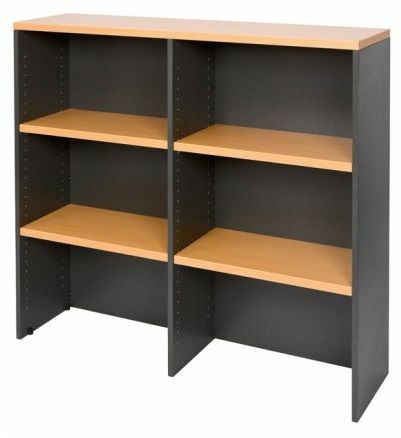 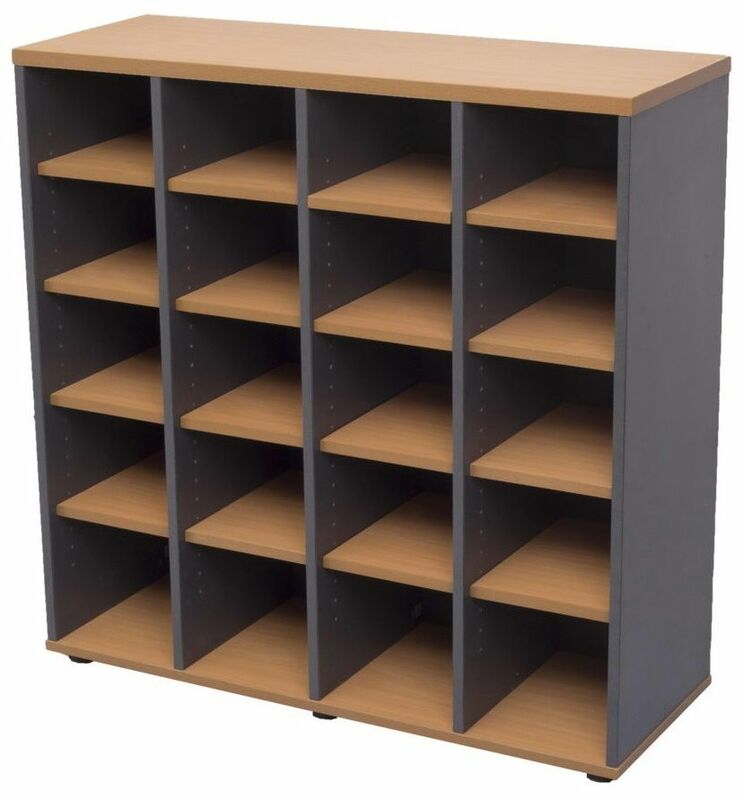 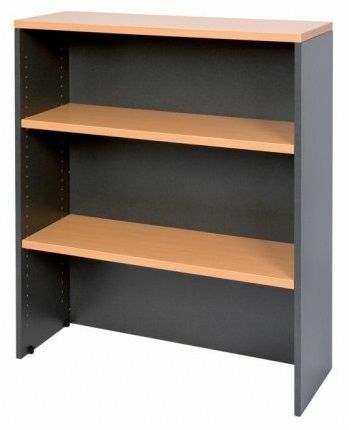 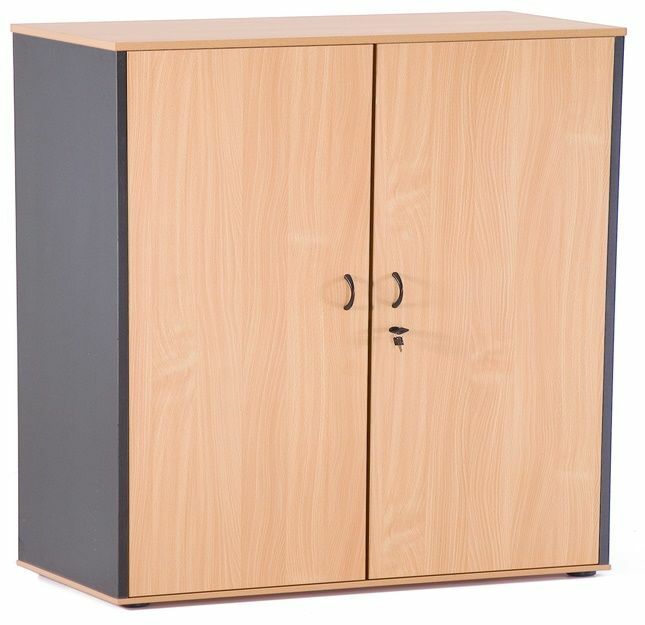 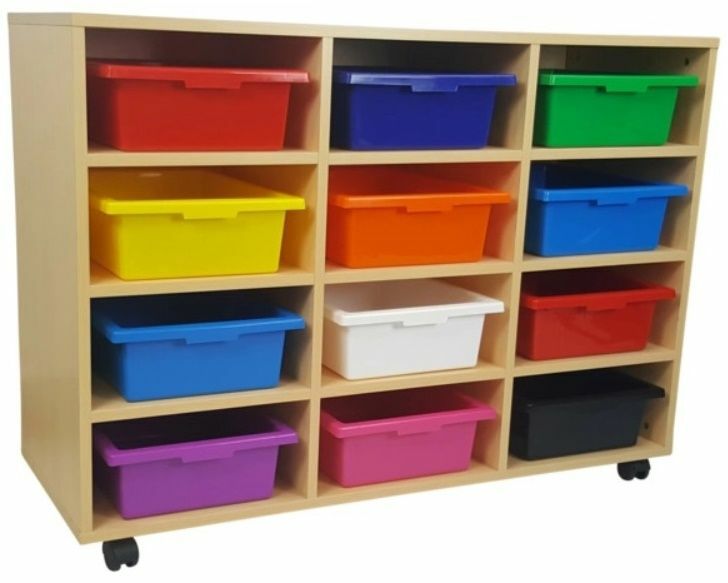 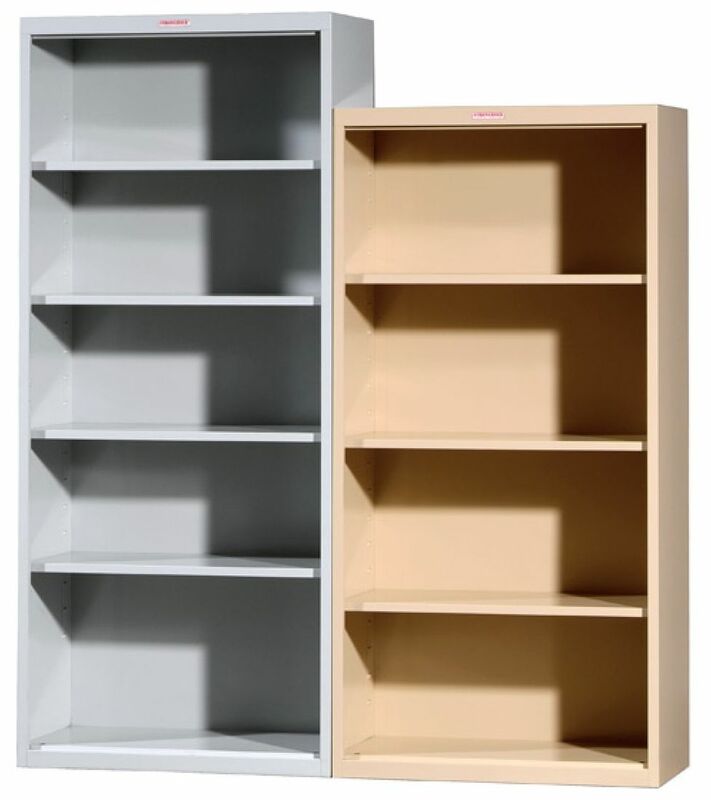 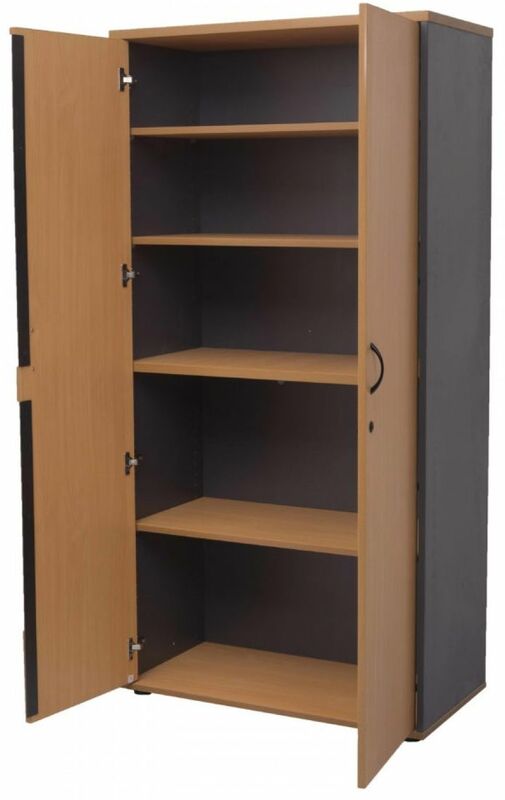 Short stationery cabinets and half a secure locking storage cabinet & half bookcase are ideal for smaller areas that need a cabinet to have multifunctional. 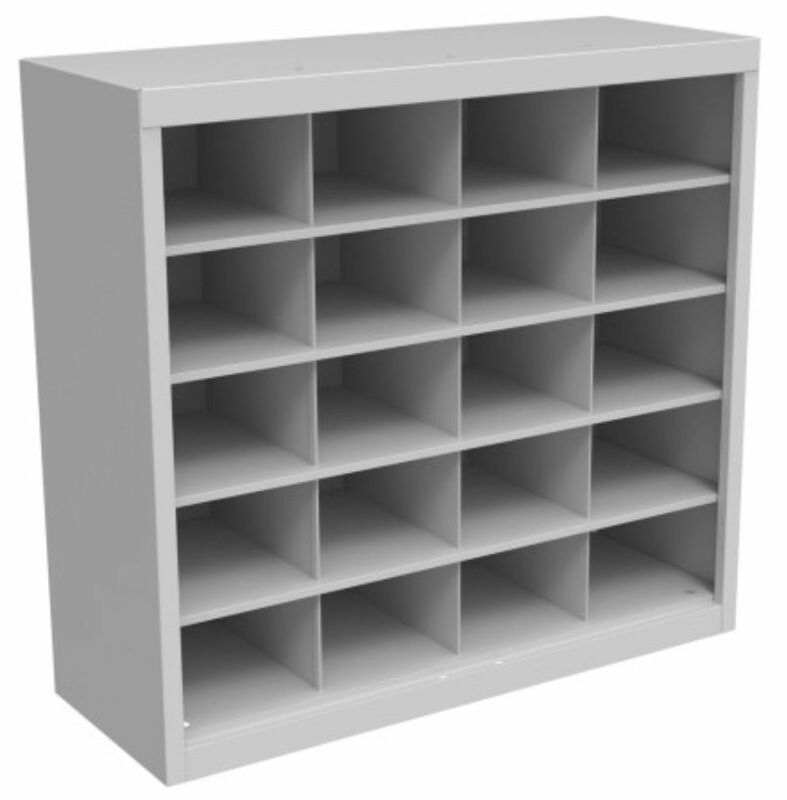 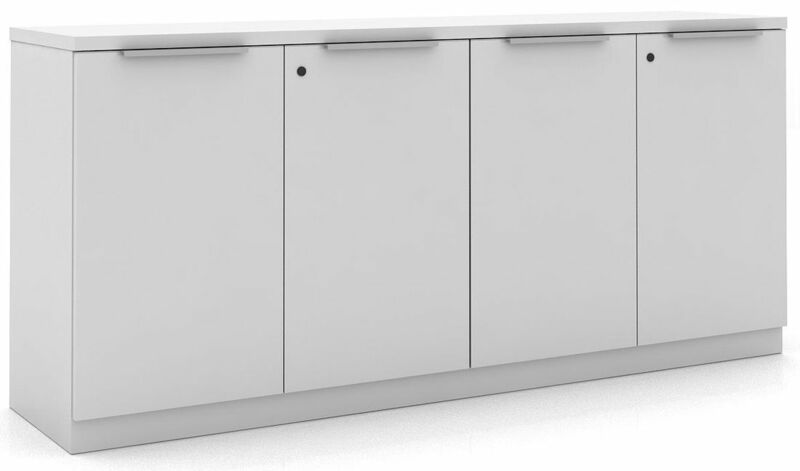 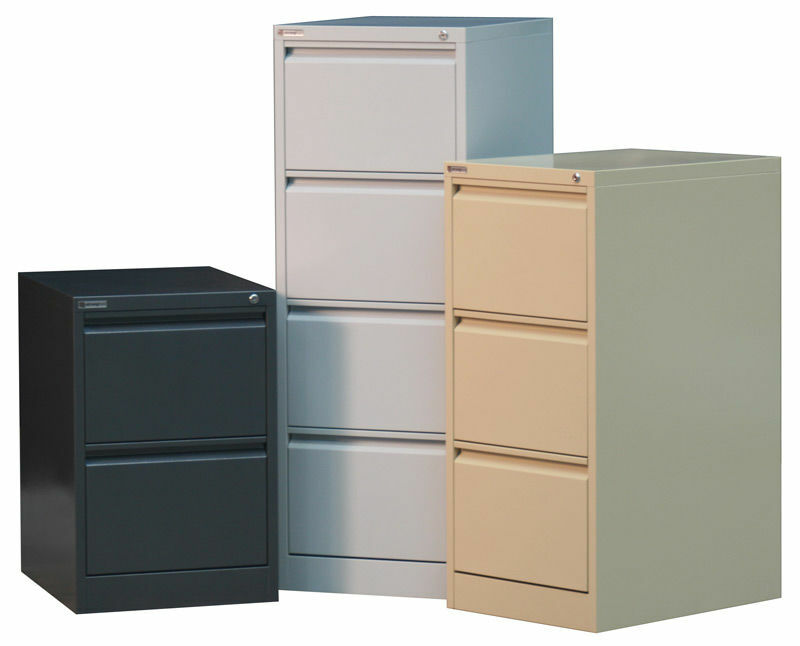 For high usage and/or industrial needs, steel cabinets provide made of strong all steel construction, are fully welded and have 3 point locking systems. 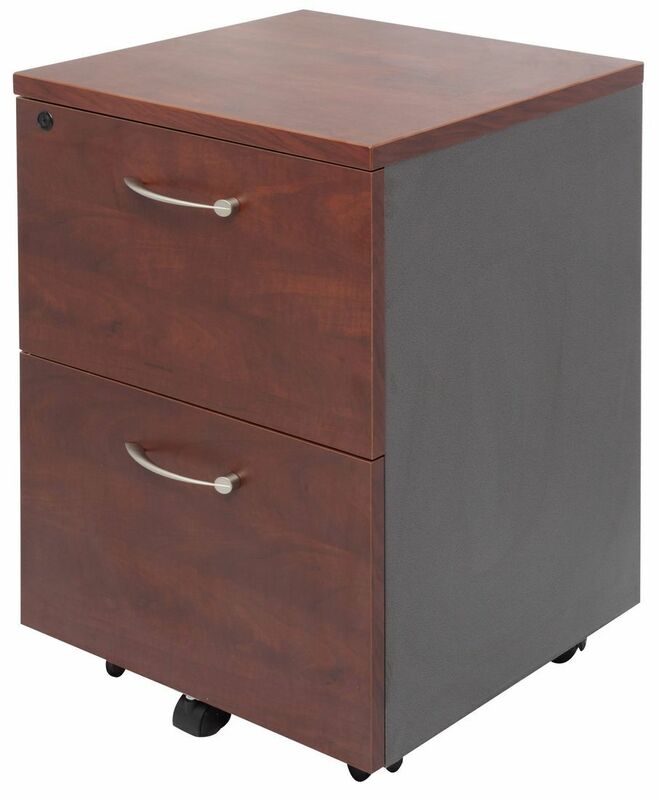 Mobile pedestals are a great accessory for any office desk. 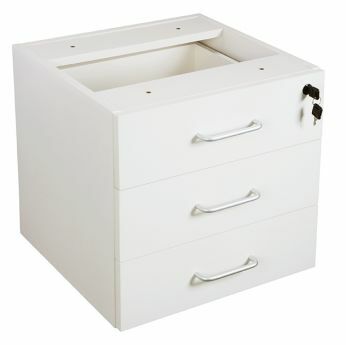 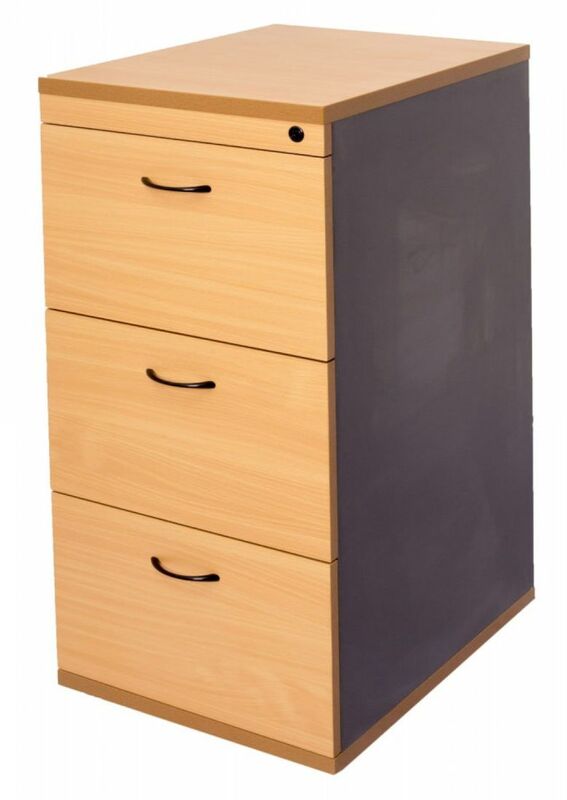 Available in range of draw & colour configurations, with lockable options available. 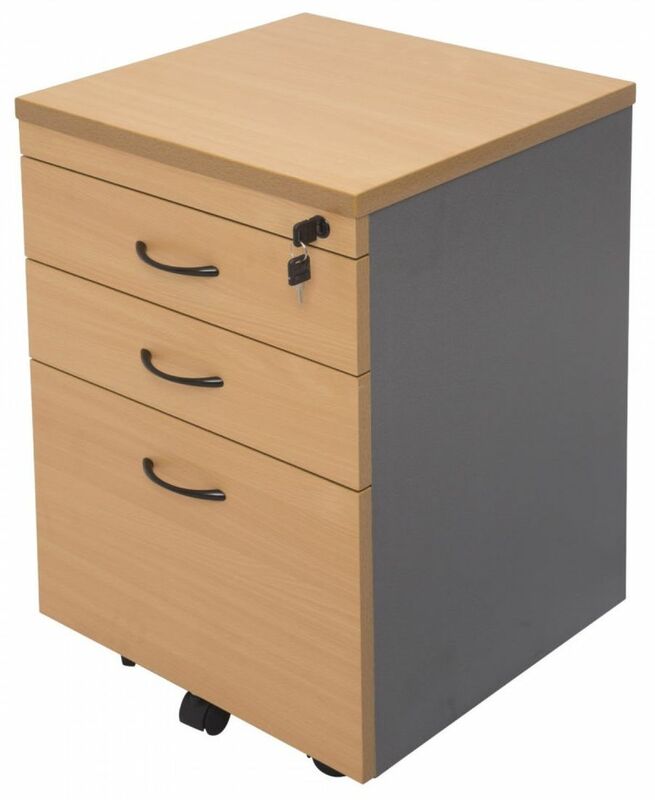 Fixed pedestals are a great addition to any desk or return and can be fixed to the left or right hand side of the desk. 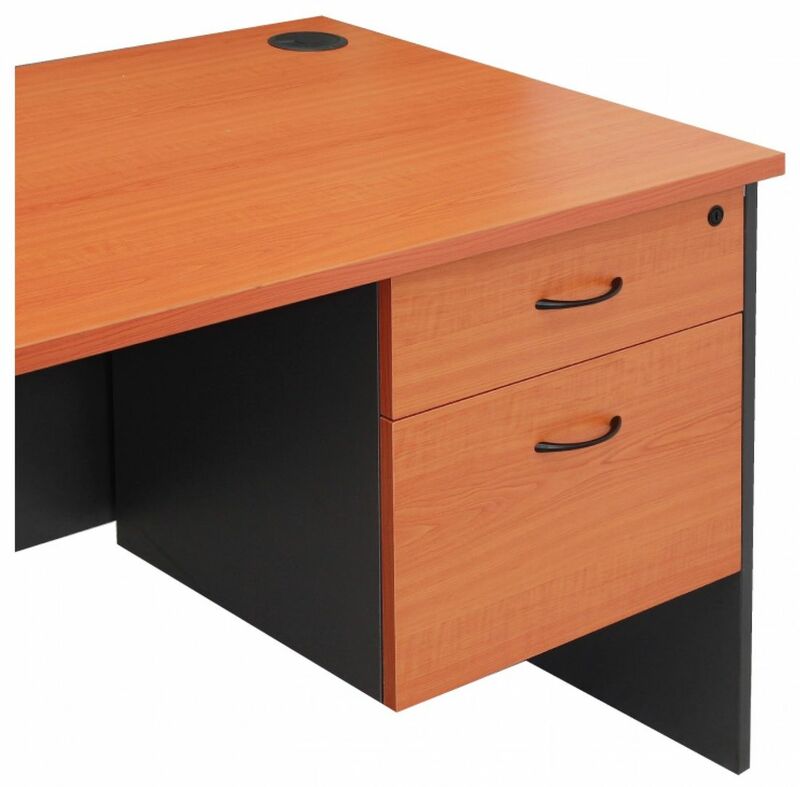 All examples below are based on the Office Range of office furniture. 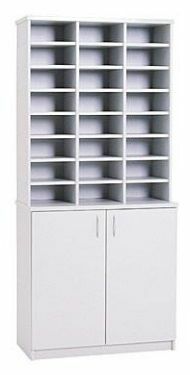 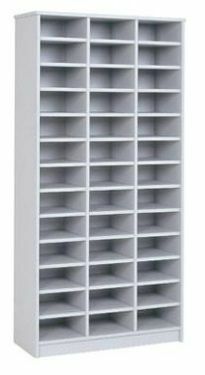 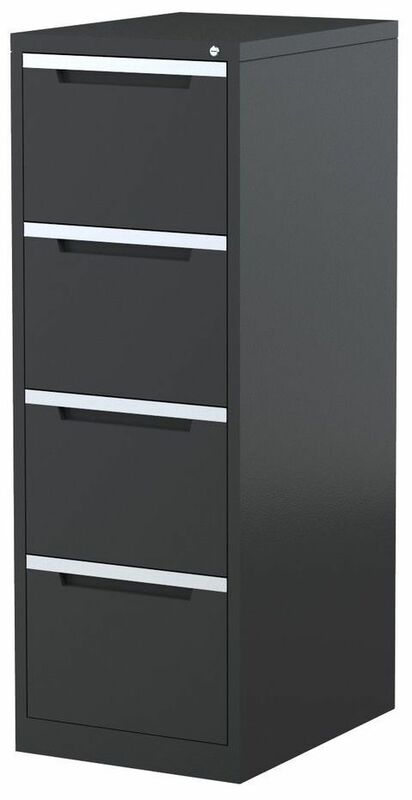 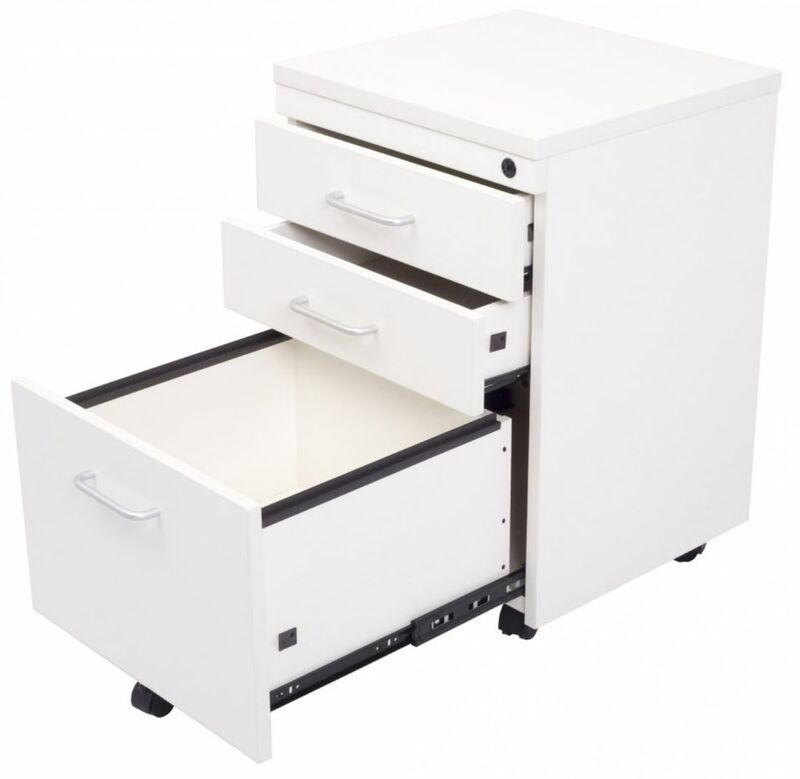 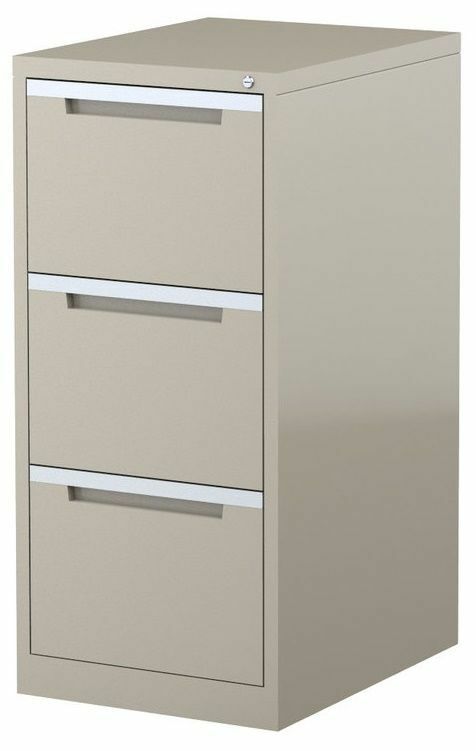 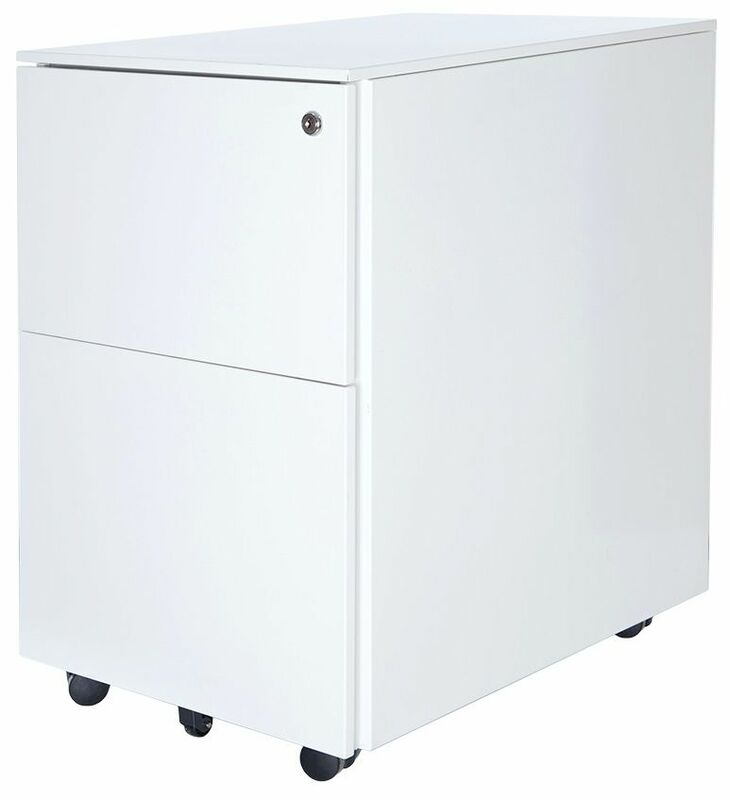 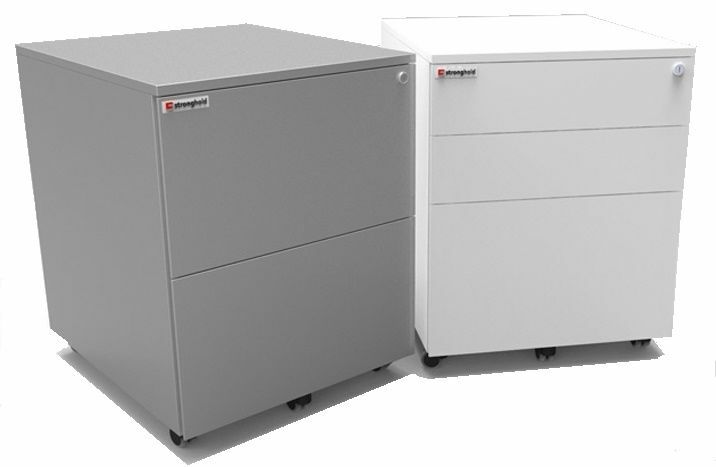 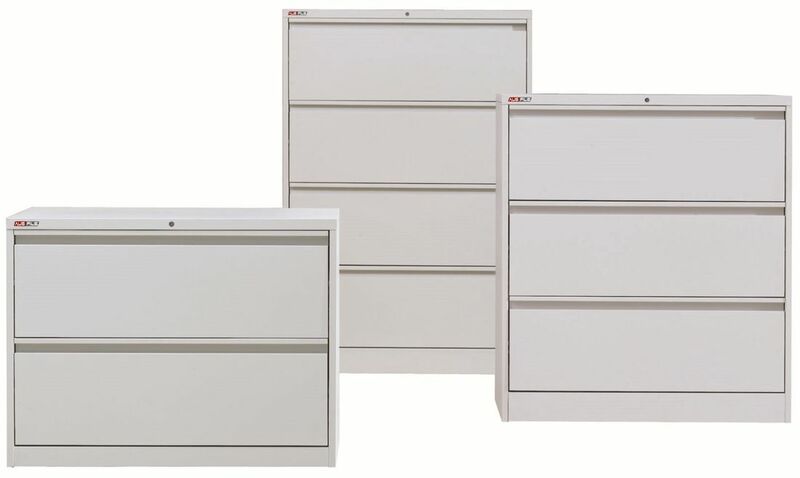 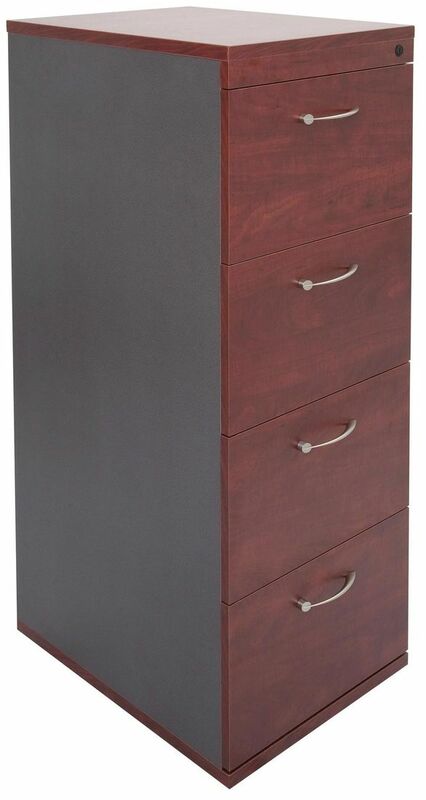 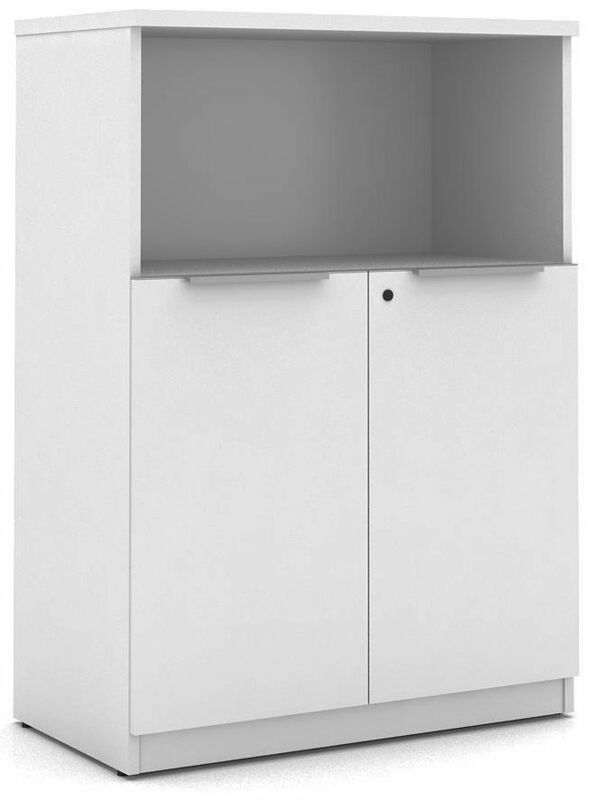 Vertical filing cabinets office range make great additions to any office and are available in warm white, grey, beech, cherry and apple tree. 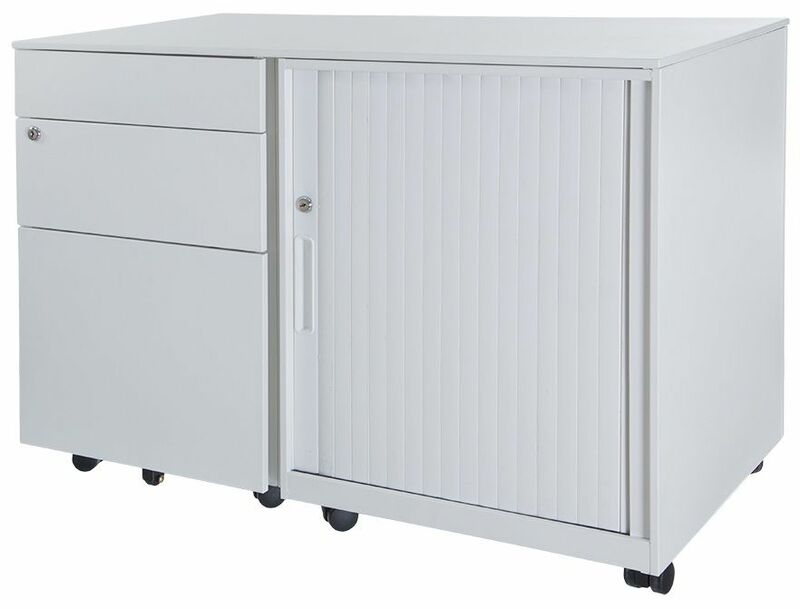 Lateral filing solutions provide extra filing capacity ideal for open areas and shared files. 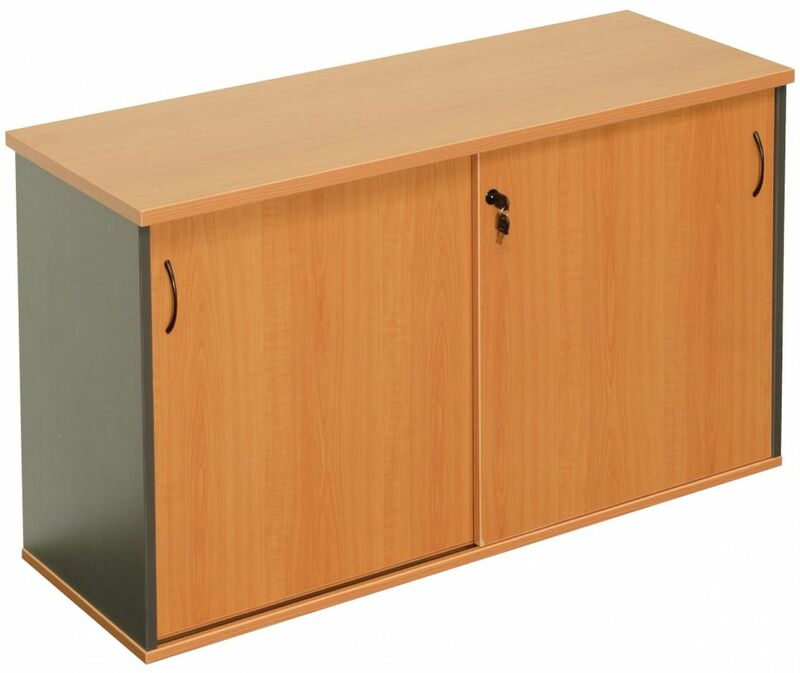 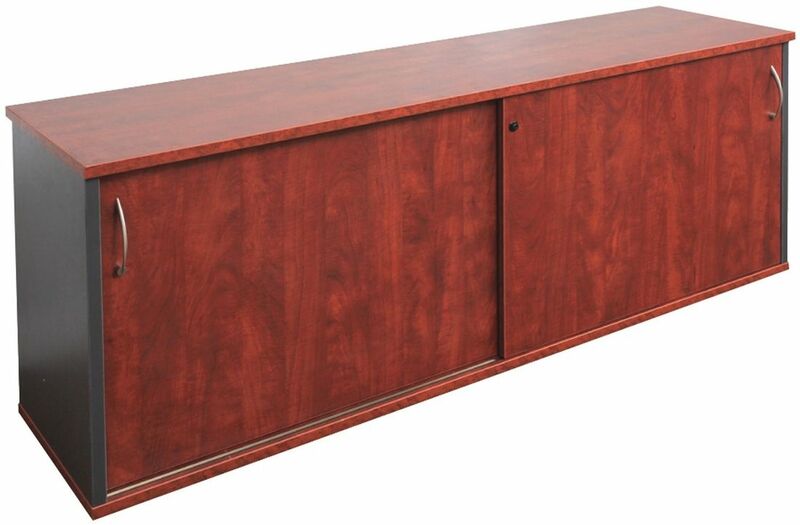 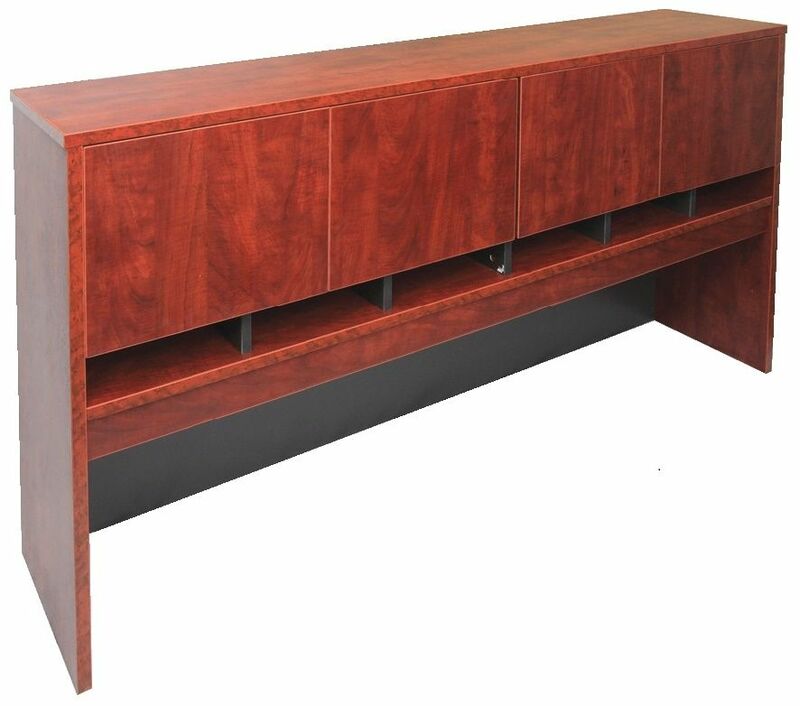 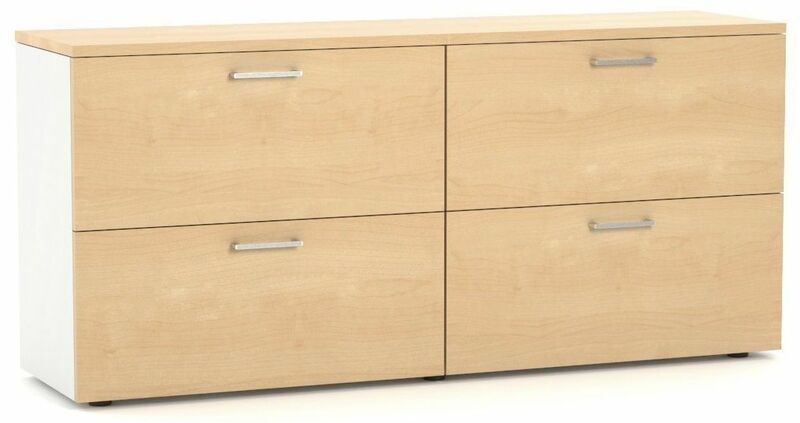 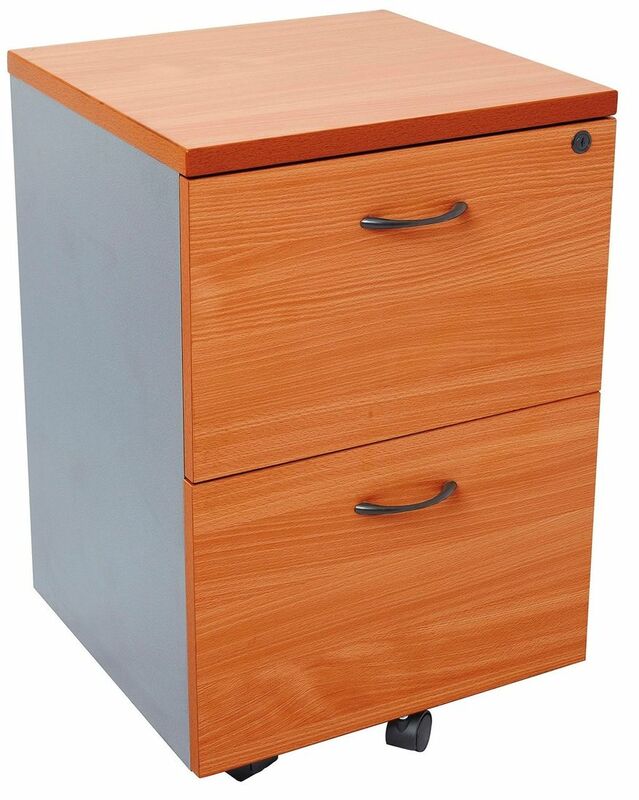 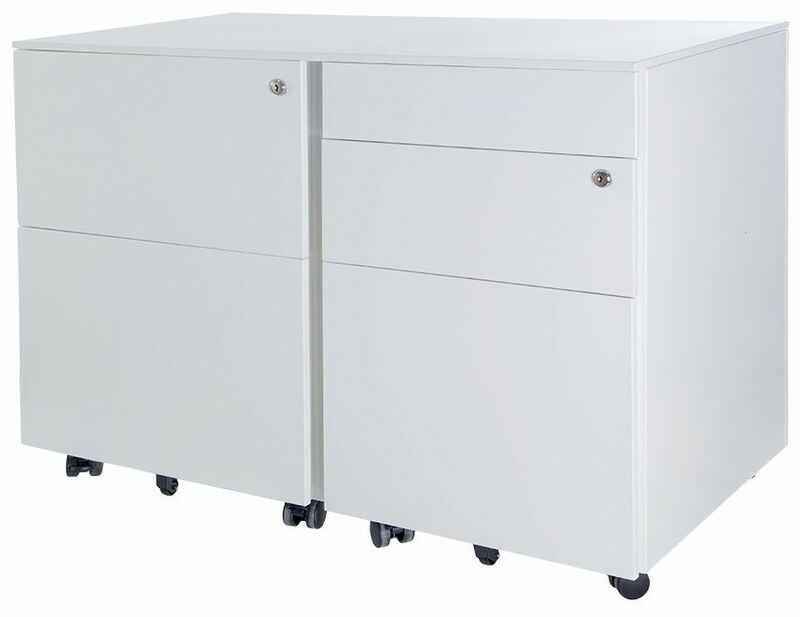 Commonly used as desk returns or as standalone storage cabinets, credenzas & buffets provide lockable storage solution. 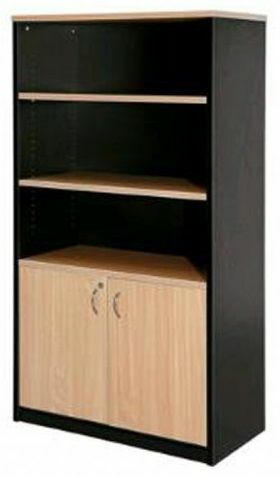 Mobile storage has takes storage to another level. 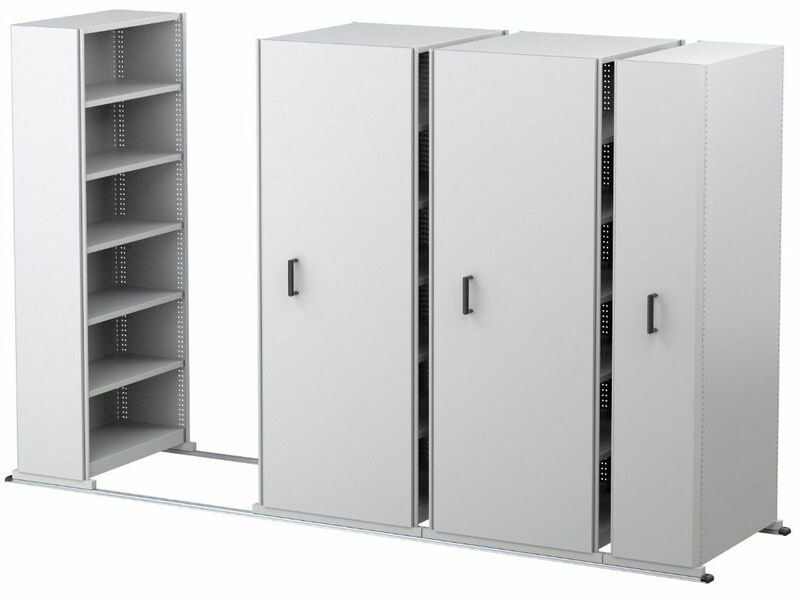 Mobile storage systems have found a place for themselves in hospitals, libraries, retail stores, archives and offices. 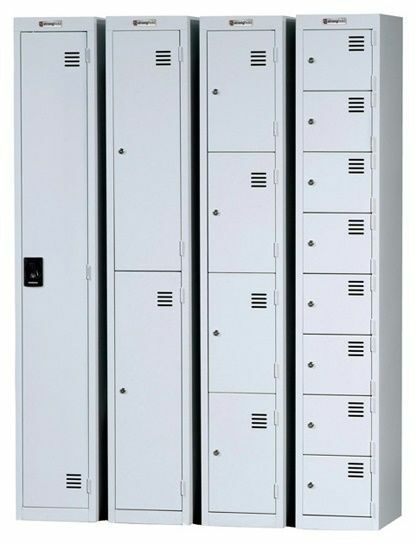 Strong all steel construction with individually keyed compartments; steel lockers are strong secure option for employee personnel items storage. 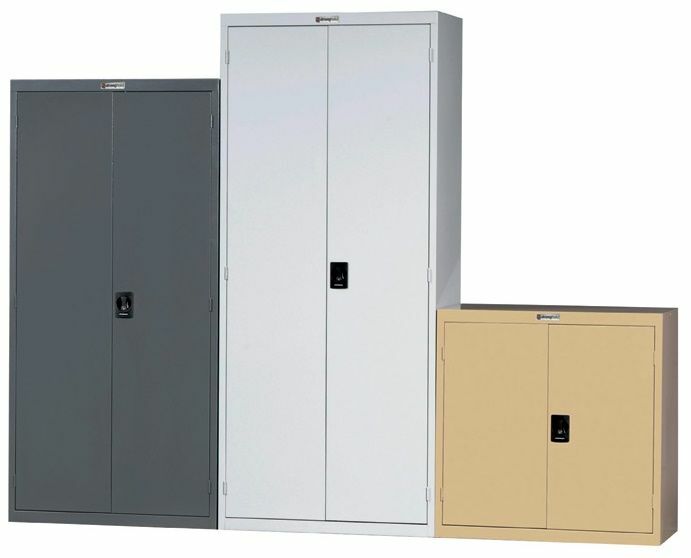 These durable lockers bring a whole new meaning to the phrase 'heavy duty'. 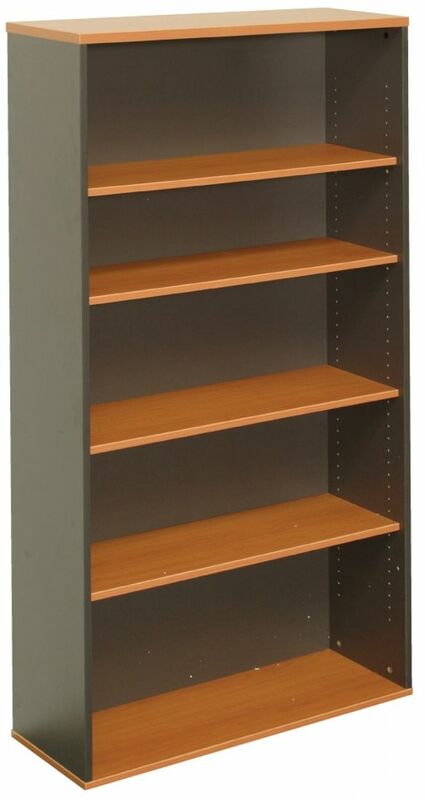 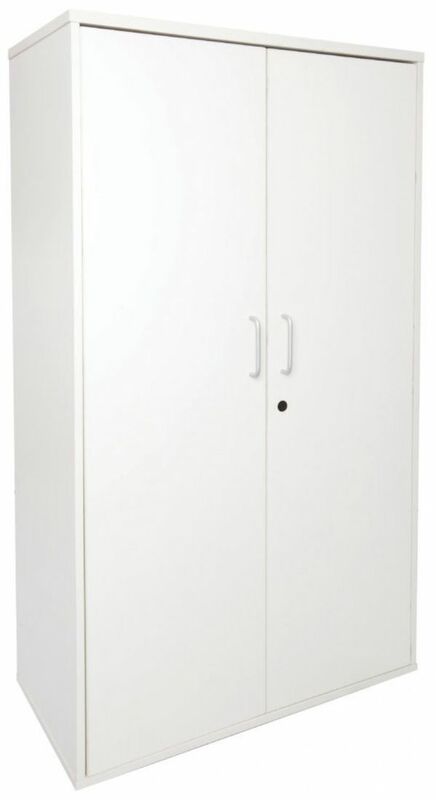 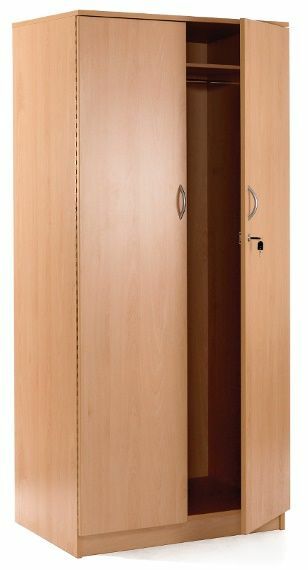 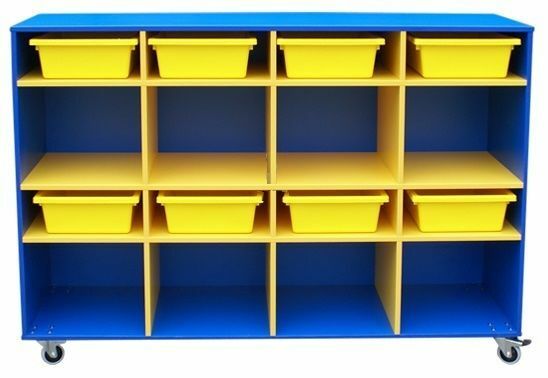 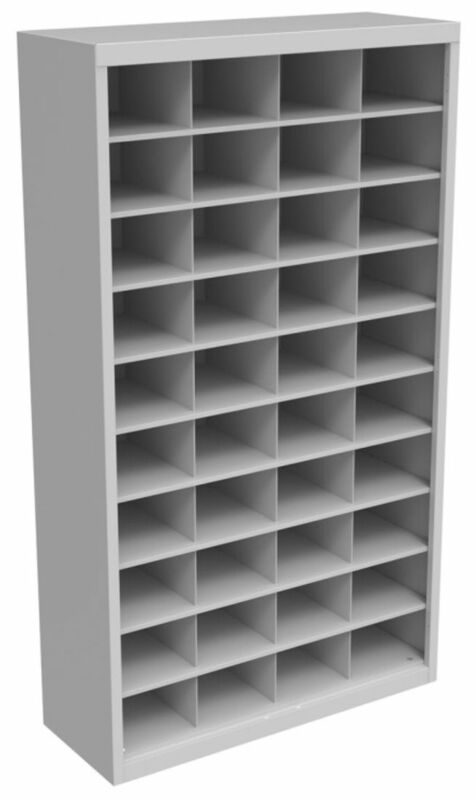 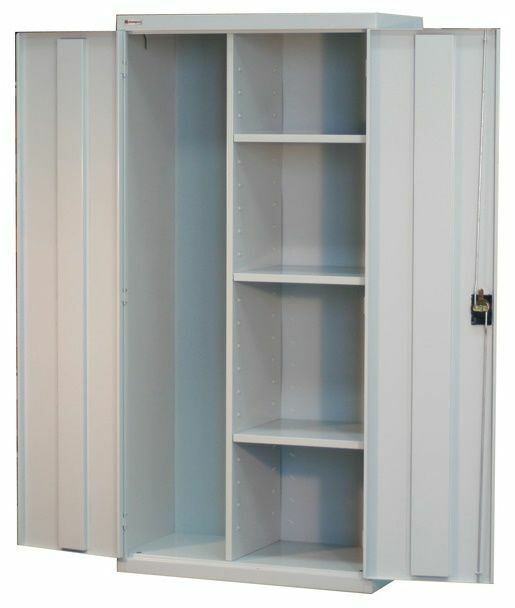 This quality plastic lockers range has endless applications as it is suited to any environment. 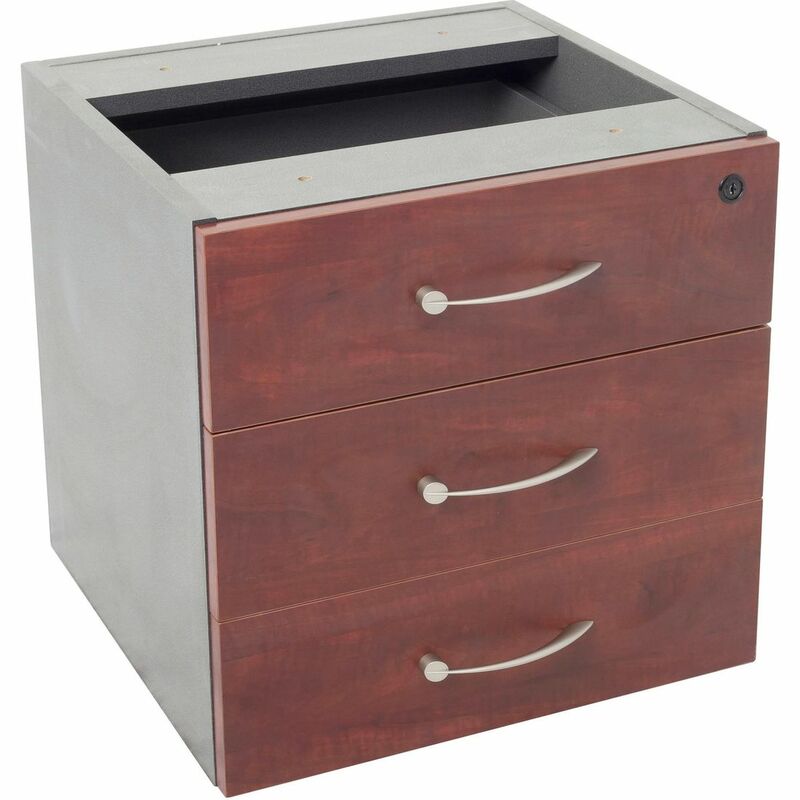 Feature include: Waterproof, easy to clean & multiple locking options. 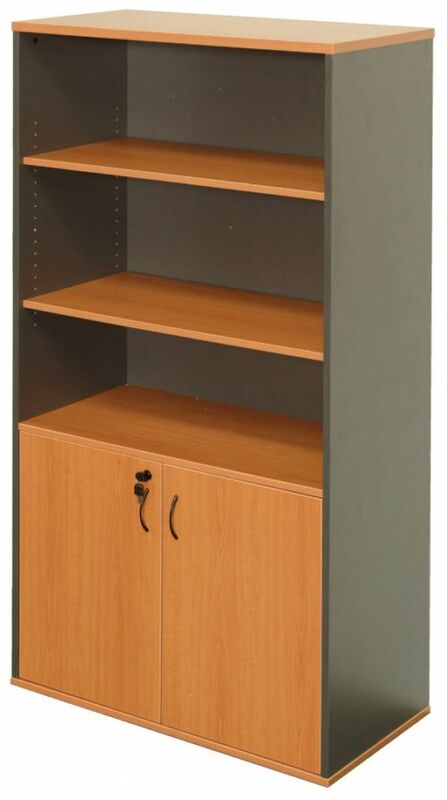 Available in a wide range of colour & sizes.